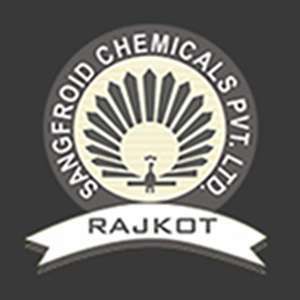 Cure Nutraceutical Pvt. Ltd. 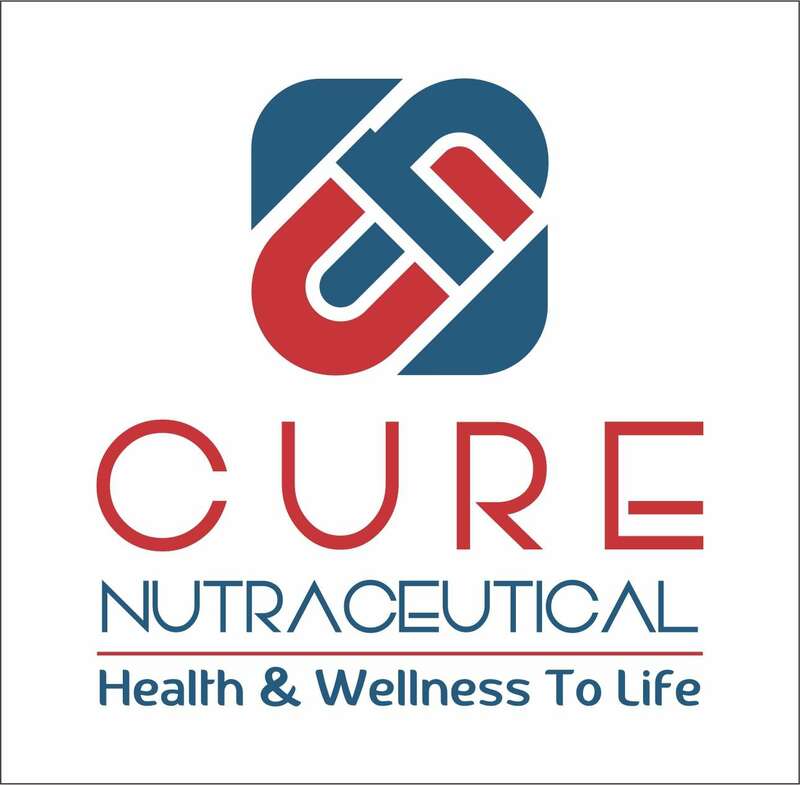 It Is Our Pleasure To Introduce Cure Nutraceutical Pvt Ltd To You – A Relatively New Entrant Into Processed Colostrum Powders, But A Veteran In Collection And Supply Business Of Raw Colostrum Through An Established Network In Villages Of North Gujarat Over The Last 2 Decades. We At Cure Nutraceutical, Manufacture And Market High Quality 100% Natural Colostrum Powders Under Our Flagship Brand Colostrovita™.